As we head into August, millions of teens will begin the transition to adulthood by matriculating to college. 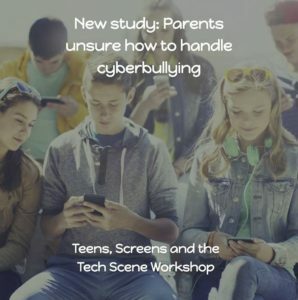 Many of these newly independent teens will find themselves the target of online scams. In this 24/7 digital world, sending a son or daughter off to college can be a daunting task. Of course, parents want to do everything possible to prepare their children for a successful transition. Previous generations didn’t need to have “the digital talk” but in a world where what goes online stays online, it’s essential. 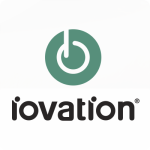 iovation, the trusted source for mobile and online fraud prevention to safeguard businesses, is providing eight digital safety tips for college-bound kids as part of its dedication to making the Internet a safer place for everyone. 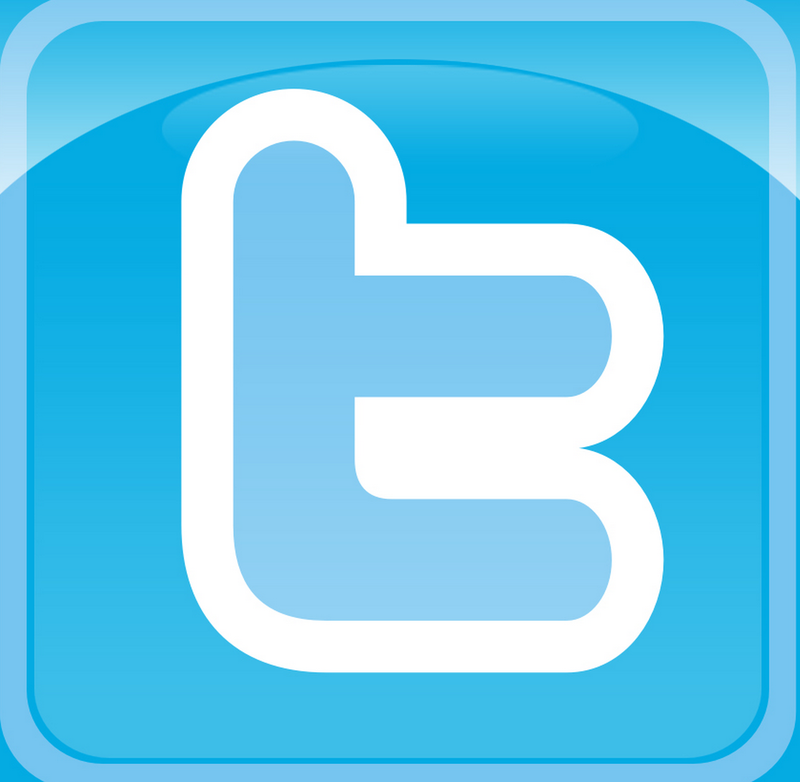 Don’t post anything online, including inappropriate photos, which would make a future employer think twice about hiring you. Good judgment is something employers look for, show that you have it. Go ahead and check-in at your favorite coffee place and post photos of you and friends at a concert. Just do it sparingly. People don’t need to know where you are all the time or when your dorm room or apartment might be empty. Be choosy when it comes to friending people on social media. Just because someone sends you a friend request doesn’t mean you have to accept it—especially if you have no idea who they are. Free Wi-Fi at coffee shops, libraries and restaurants make these great places to hang out and study. However, free comes at the cost of security. Unsecured networks create the risk of identity theft and other personal information being stolen. 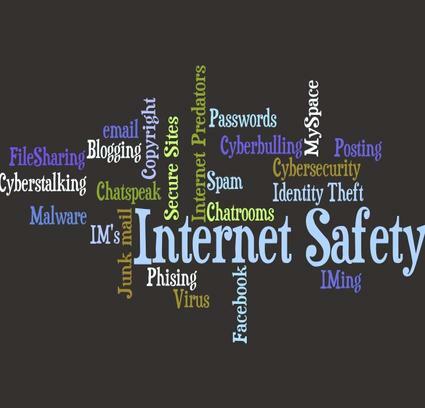 Make sure sites you visit use encryption software (website addresses start with https:// and usually display a lock in the browser address bar) to block identity thieves when using public Wi-Fi. Additionally, be careful to avoid using mobile apps that require credit card data or personal information on public Wi-Fi as there is no visible indicator of whether the app uses encryption. In general it’s best to conduct sensitive transactions on a secured private network or through your phone’s data network rather than public Wi-Fi. 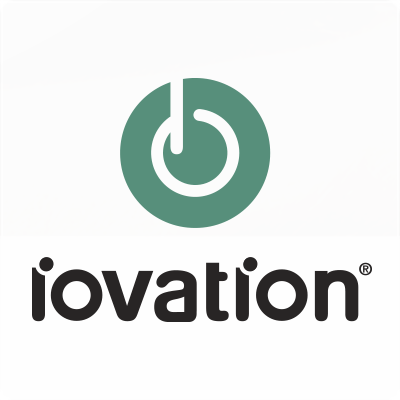 iovation protects online businesses and their end users against fraud and abuse through a combination of advanced device identification, shared device reputation and real-time risk evaluation. More than 3,000 fraud managers representing global retail, financial services, insurance, social network, gaming and other companies leverage iovation’s database of Internet devices and the relationships between them to determine the level of risk associated with online transactions. The company’s device reputation database is the world’s largest, used to protect more than 10 million transactions and stop an average of 200,000 fraudulent activities every day. The world’s foremost fraud experts share intelligence, cybercrime tips and online fraud prevention techniques in iovation’s Fraud Force Community, an exclusive virtual crime-fighting network. For more information, visit www.iovation.com.